Join over 33,000 dealers offering all their pre-owned customers a FREE 3-Month All Access Trial Subscription — our best programming in the car, plus access on smartphone, tablet and computer. 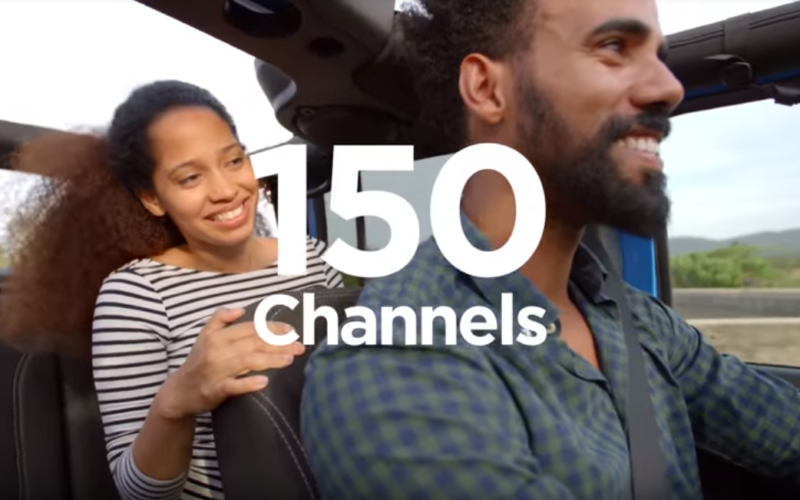 This program extends the 3-Month All Access Trial Subscription to all factory-equipped Non-Certified pre-owned vehicles and allows you to demonstrate SiriusXM during test drives. This is a great opportunity to seamlessly provide SiriusXM trials to all of your customers — no strings attached, no cost to you, and no cost to your customer! Refresh the radio by launching the improved SiriusXM Dealer App and scanning the VIN or by manually entering the VIN or Radio ID. For best results, launch the app, turn on location services and refresh the radio to demonstrate SiriusXM during test drives. Make sure to refresh radios prior to customer delivery. Your customer’s 3-Month All Access Trial Subscription will automatically start after a sold record is received. 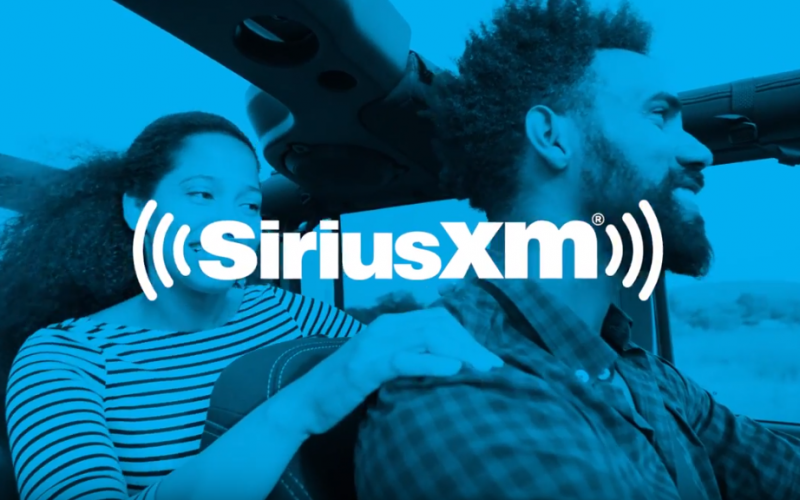 Surprise and delight your eligible customers after their service visit with a FREE 2-Month Trial of SiriusXM All Access package ($55+ value). Send a refresh signal to each factory-equipped vehicle with the improved SiriusXM Dealer App so your customers can leave the lot listening to SiriusXM. All Dealership staff should download the improved SiriusXM® Dealer App to quickly refresh radios by scanning the VIN. With the improved Dealer App, you can easily send a refresh signal to any vehicle on your lot from a mobile phone.